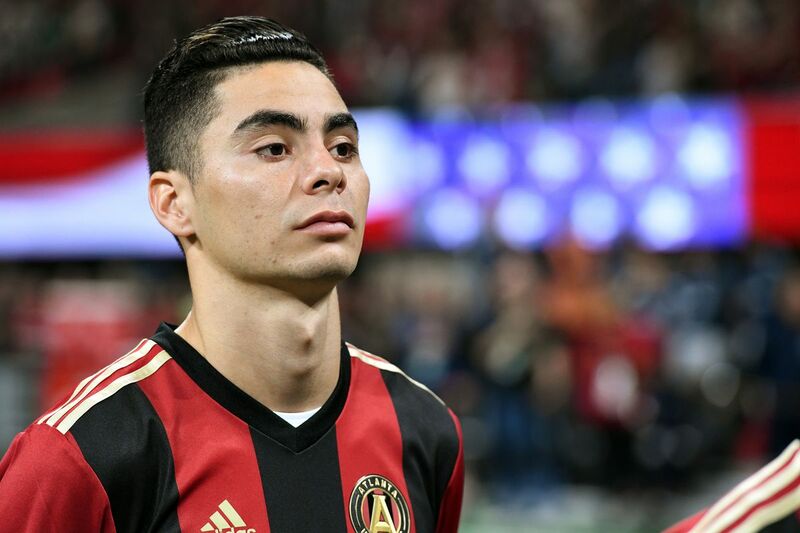 According to BBC Sports, Newcastle United have broken their transfer record to sign Paraguayan international playmaker Miguel Almiron for £20million from MLS outfit Atlanta United. Almiron, however, is not the only new face at Tyneside after the January transfer deadline, with the Magpies also securing the services of Italian left-back Antonio Barreca on loan from Monaco till the end of the campaign. Rafael Benitez deserves all the sympathy in the world for fighting in the Premier League with a rather mediocre squad. The Spaniard has managed to get the club out of the relegation zone following a calamitous start which included a winless streak of eleven games. Newcastle haven’t lacked organisation and discipline under the stewardship of the gaffer but they could not have expected much returns after spending a measly amount in the summer to acquire the services of Federico Fernandez, Fabian Schar, Yoshinori Muto and Ki-Sung Yueng. They have often been criticised for their ultra-defensive brand of football this season but it is important to take note of the fact that the manager hasn’t had too many attacking options at his disposal. And that is exactly why the acquisition of an out-and-out No.10 in Miguel Almiron for a club-record fee has come at just the right time. Benitez has been forced to use a back-five system with a line of four in the middle to thwart the opposition, but the availability of Almiron and Barreca is likely to prompt a more positive approach from the manager. While the former has lightning pace, acceleration, guile and vision to fill in the role of a wide forward or a second striker off Salomon Rondon, the presence of a specialist left-wing back will allow Matt Ritchie to play in a much more advanced position. 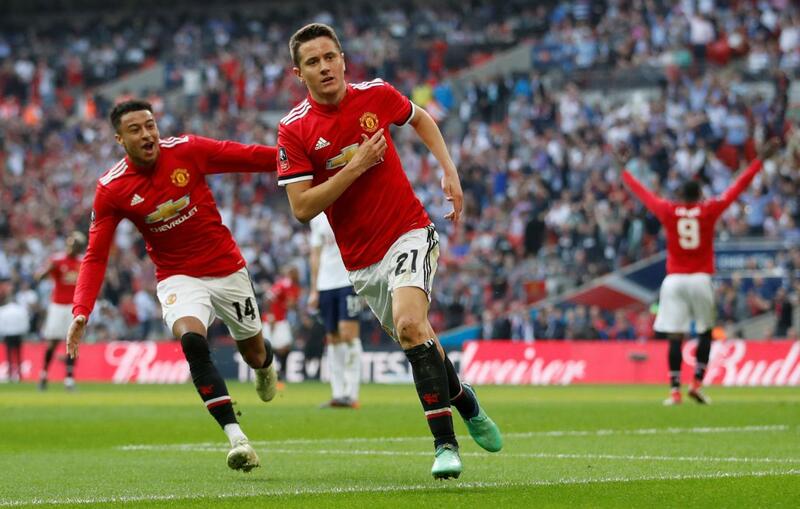 Both of them can add a lot more pace to the team, which is likely to make Newcastle more potent on the counter-attack and Rondon can expect a lot more joy inside the box. This combined with the fact that that the team has other quality attacking players – does make them a better prospect now. Newcastle currently sit 15th in the standings with 24 points, just a couple of points clear of the relegation zone. Benitez’s men did exceptionally well to pull off a surprise win against Man City last week but they couldn’t replicate the same feat against Spurs in the next game. There is still plenty of time for them to secure a respectable finish. The presence of Almiron and Barreca will certainly help their cause. Newcastle United Opinion: Why Ryan Fraser will be a good fit for Newcastle? 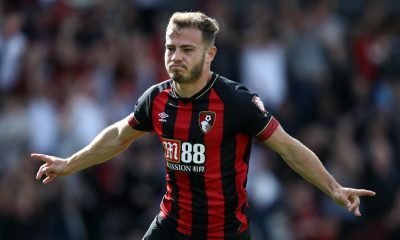 According to a report from the Daily Record, Newcastle United are planning to hijack Arsenal’s swoop for Bournemouth star, Ryan Fraser. 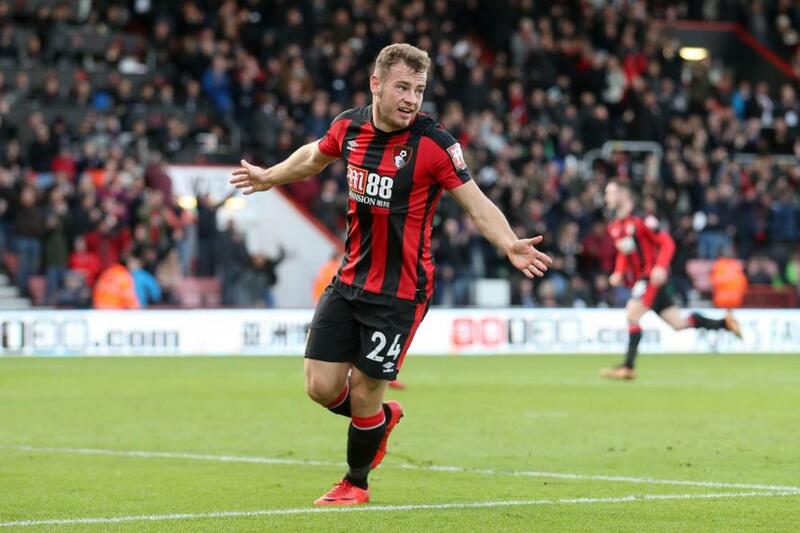 The intense interest in Ryan Fraser is not a surprise considering the Scotsman’s fine form this season, scoring six goals and supplying 10 assists in 33 Premier League games. 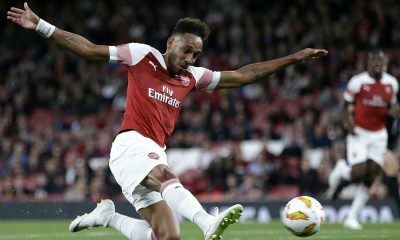 The 25-year-old is currently one of the hottest properties in the Premier League, with Arsenal heavily linked with a £20m move for the Scotland international. 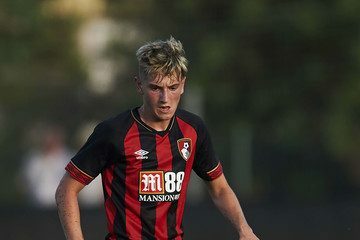 Newcastle United are also interested in Fraser but as they are a club with a tight budget, Rafael Benitez is willing to allow Matt Ritchie head to Bournemouth plus cash in exchange for the diminutive attacker. If such an offer is made by the Magpies, it remains to be seen what Bournemouth’s stand will be. But ideally, it’ll be a move that could suit all the parties concerned. Newcastle desperately need more attacking reinforcements in the summer, regardless of the breaking their transfer record for Miguel Almiron in the January transfer window. Almiron has shown flashes of his potential and with time and proper guidance, the Paraguayan can turn out to be a fantastic bit of business. Kenedy has disappointed this season and will return back to Chelsea following the expiry of his loan at the end of the summer. Ayoze Perez has come good of late for Newcastle but he cannot be relied upon for consistently delivering the goods. 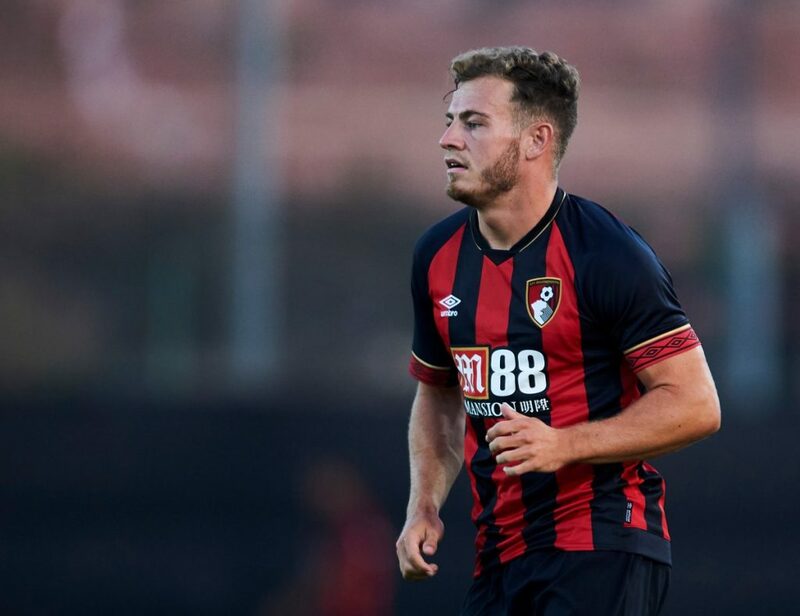 The Magpies need a quick, creative and intelligent attacker in their ranks, thus, Benitez would go a good job my making a move for Ryan Fraser. Fraser has improved leaps and bounds this season, thanks to a wide range of abilities at his disposal. 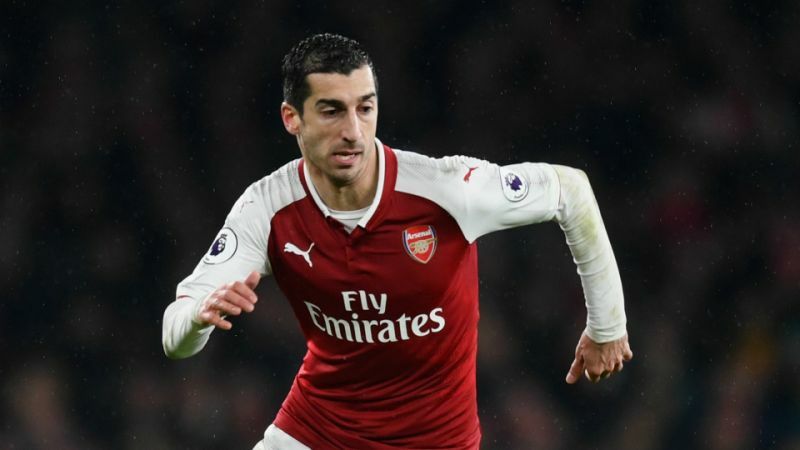 A direct and very rapid winger, the 25-year-old is someone who loves getting into attacking positions, which he has showcased on more than one occasion this season. He has the blistering pace to burn and uses his agility to bamboozle defenders. The Scottish international is a versatile player who is capable of playing anywhere across the front three, plus as a wing-back if required. He has a good composure on the ball and can split open defences with his incisive passing. Fraser is also threat off the ball and that coupled with his dribbling skills and finishing ability in front of goal make him such an exciting player to watch. 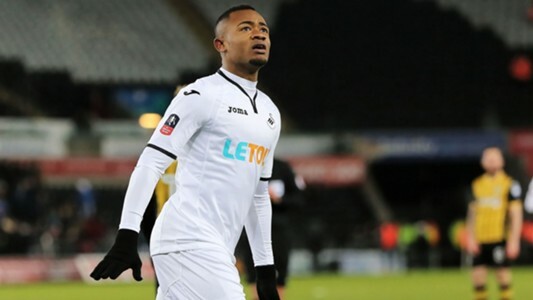 Newcastle would certainly do well with a player like Fraser, who can link-up nicely with the likes of Perez and Almiron and cause serious damage to the opposition. The pocket-sized Scotsman’s skills on the ball will bring the St. James’s Park faithful on their feet and the Magpies will massively benefit from his pace and versatility. Thus, Benitez should push for the deal to go through in the summer by using Ritchie as a sweetener. Newcastle United Opinion: Why the Magpies should sign Kieran Gibbs? 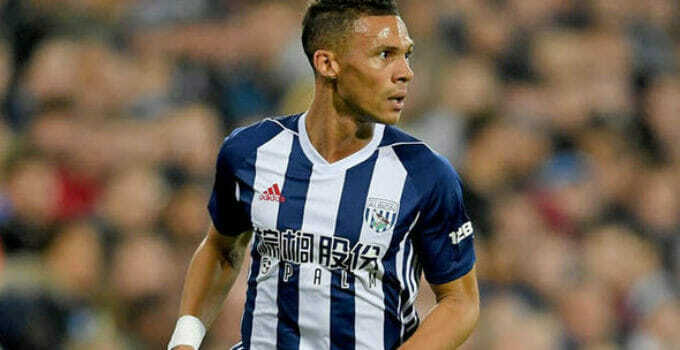 According to a report from TEAMtalk, Newcastle United want to sign three players from West Brom, including current loanee Salomon Rondon, midfielder Jake Livermore and left-back Kieran Gibbs. Rondon, 29, has been a hit at Newcastle United, impressing with his hold-up play and work-rate this season. He has managed 9 goals and five assists in 27 Premier League games which is an achievement considering the Magpies’ toothless attack. And while Rafael Benitez is planning to sign the Venezuelan permanently, the likes of Livermore and Gibbs are also summer transfer targets for Newcastle. 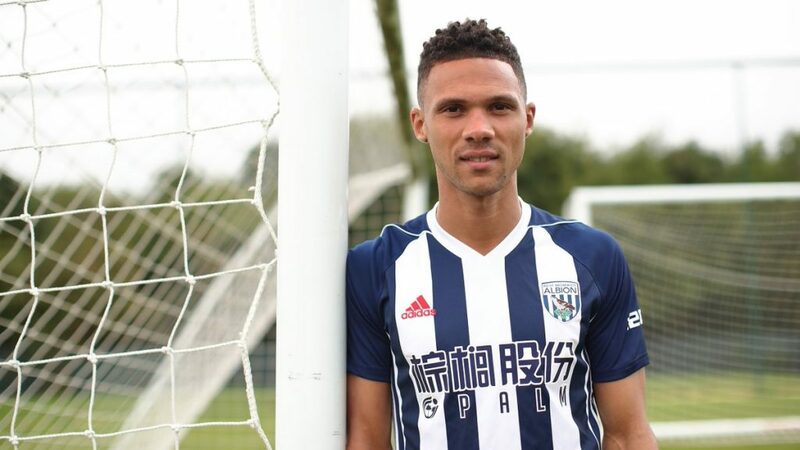 Speaking about Kieran Gibbs, the defender stayed loyal to West Brom following relegation to the Championship last summer. 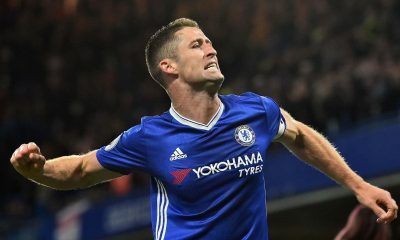 This season, he has shown why he has the quality and ability to easily play for one of the teams outside the ‘Big Six’. The 29-year-old has played 32 games in the Championship, scoring three goals and supplying four assists. Thus, Newcastle United should make a move for Gibbs at the end of the season to solve their left-back woes. Benitez signed Antonio Barreca in the January transfer window on loan from AS Monaco until the end of the season. Having quickly fallen out of favour at Monaco following a summer switch from Torino, the Newcastle United boss took advantage of bringing Barreca to Tyneside to strengthen his options at left-back. 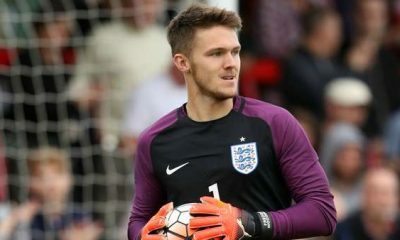 However, the Italian has remarkably played just four minutes for the Magpies, coming on as a substitute against Tottenham just days after signing for the Premier League club. He hasn’t got a look in the last couple of months and is already a forgotten man at St. James’ Park. Given how Matt Ritchie is performing in a makeshift left-back role, it’s understandable why Barreca hasn’t got the game time he wanted. But things should change next season if the Magpies are to do well in the Premier League. Ritchie should play in his preferred position and Benitez must bring in a natural left-back to compete with the injury-prone Paul Dummett. Kieran Gibbs should be a fantastic choice, given his experience and style of play. Blessed with good pace, energy and crossing ability, Gibbs possesses the quality to play for a Premier League side. The former Arsenal man would add some much-needed quality and experience to the Newcastle backline, whilst bringing competition to Dummett. Given the fact that he has made 170 Premier League appearances, Gibbs should be a superb addition to the Newcastle backline. He has the qualities to thrive in Benitez’s system and make it big at St. James’ Park.